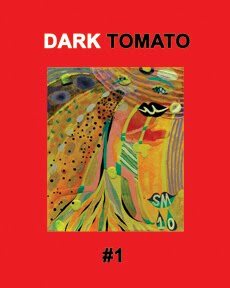 ← Dark Tomato available now! Jesse McManus is just killing it with Keyhole. 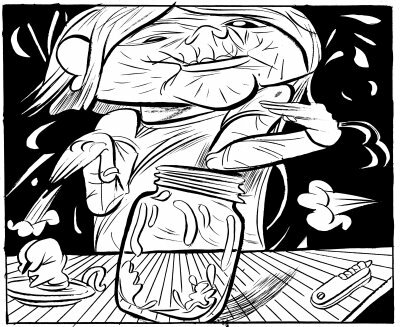 A new two page episode is up here. Bill Blackbeard passed away. He was for me, and for countless others, the path to reading comics—Dylan Williams writes a beautiful piece on the matter here.